If you likes the Range Rover Evoque package unveiled a few days ago by Startech at the Dubai Auto Show, you will like even better the one they have unveiled today in Essen. The tuner went with two different approaches: while the first package was all about white, the second one we find it more appropriate for a sports SUV. And that’s because it combines a black exterior paint with a red roof and wheels. The same color theme has been applied to the interior. 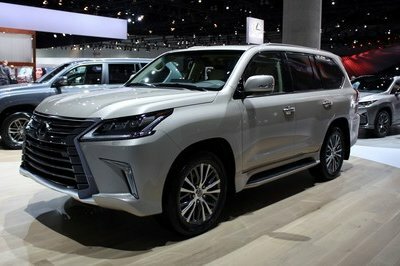 The exterior package includes a new front and rear bumpers, with striking air inlets and the front spoiler and for the rear a new stainless-steel rear muffler. And for an even meaner look and a more dynamic handling the car’s ride has been lowered by about 30 mm. For the interior Startech is offering an ergonomically shaped sport steering wheel and aluminum pedals, foot rest and shifter. And as this is also a luxury car the tuner is offering the finest leather and Alcantara in any desired color and with any upholstery design. Next to these impressive transformations, Startech has also promised that a significant engine upgrade is about to follow. So, stay tuned! It looks so classy with the glossy black finish with red linings. I love the interiors matching the exterior’s colors. The black exterior combined with red roof, and wheels is very striking. The car interior had the finest leather and nice upholstery design. The exterior looks and texture are sportier than I thought Land Rover could do. I love the stains of res in the concept such as in the roof, wheels, and even in the seats. I can’t resist to take a look at it as soon as this Rover land in the Philippines. Where is the update about its engine? Can’t wait for now. Haha. I love the angry looks of this Range Rover, the combination of black and red on its wheels is really remarkable. Aside from that, the interior look of this range rover is quite amusing. i am not into Range Rovers, but this one by Startech really amused me. This is really outstanding. I love the design and the wheels! On the other hand, I can’t wait for its newest update, I am thinking too much about the specs. Very striking design! I love the color choices for this car. 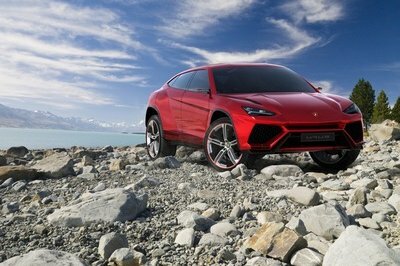 The exterior blends well with its exterior design plus the tires... It’s fascinating! The promised of engine upgrades adds more excitement to this Range Rover. Yeah! I can’t wait either on that promised! 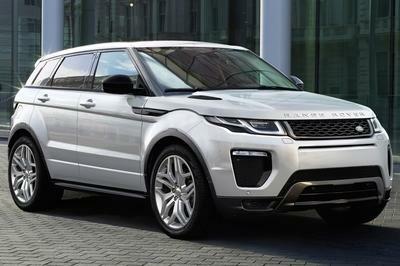 Moreover, the new body kit of this Evoque is really so refreshing and awesome, especially its fresh front rear bumpers. Good thing as well that it has an impressive interior. I can’t wait either for the upgrade engine that Startech promised about it. 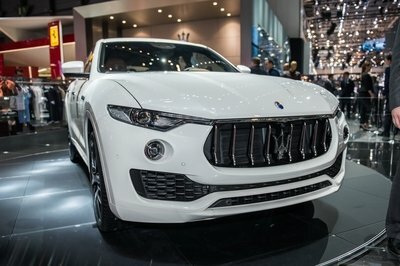 Well, I hope that it will really be too powerful and good enough for this sporty SUV. 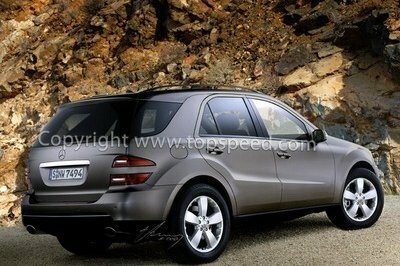 Moreover, I must say that I love the sporty appearance of it especially on its interior. It is a sports SUV right? Anyway, I noticed that they match its exterior appearance perfectly on its sporty interior. However, I hope that they would use an impressive and efficient engine on it. I never thought that Startech could also modify a vehicle and turned it into a coolest vehicle today! Well, it is really a nice work, and I must say that I truly love the sporty interior of it. It’s the coolest Range Rover, that I’ve ever seen! Well, I have to disagree with you YamahaBikes I don’t find it too huge on its platform instead its dimension is only fitted for this sporty SUV. It looks too huge with its platform, but I still notice that its sporty exterior design is so awesome! Well, I can’t wait for the significant engine upgrade that Startech promised about on it.